Many of us go a long time without getting a traffic ticket. All of that time seems to result in a sense of complacency with one’s driving habits, which ironically results in making a careless move, only to see police lights flashing in the rear-view mirror. There are times when a traffic ticket is needlessly excessive, or a police officer was simply mistaken regarding your driving. 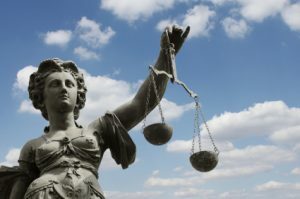 But no matter what the case may be, if you are seeking traffic ticket representation, Springfield Traffic Tickets has the attorneys you can rely on. We will do everything in our power to protect your driving record, help you maintain affordable insurance payments, and prevent points from accruing on your license. Despite our better judgement, we often experience a strong sense of anxiety when we’re pulled over by a police officer. Not only are the bright lights and siren intimidating in and of themselves, but the sense of being “singled out” and taken aside can be embarrassing and anxiety-inducing. And of course, we all know there is about to be an interaction that could be confrontational, as well as result in an expensive fine. Use your turn signal to show the officer that you’re pulling over. Failing to do so will likely result in a heftier fine. Pull your vehicle over in a safe and steady manner. Make sure the radio or any music that is playing is turned off. Keep your hands on the steering wheel. This will put the officer’s mind at ease. Stay in your car throughout the entire interaction unless instructed otherwise. Try to be friendly and relaxed. If there are passengers in the car, don’t let them interject or make any rude comments. This will only make things worse for you. Once the interaction is over, pull back into traffic cautiously. Relax. Nothing serious is going to happen following a traffic citation for at least a week or two. Take some time to understand your charges. At Springfield Traffic Tickets, an attorney will take the time to look at your ticket and can give you an instant quote. Keep it local. It’s always a good idea to hire a local attorney. 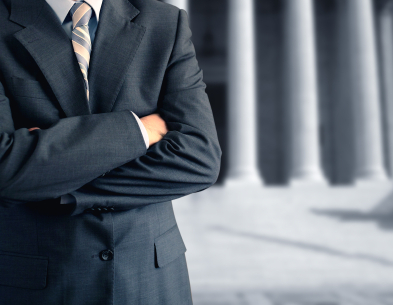 You want someone who has worked in the court where your case will be handled, as they’ll be more familiar with the judges and prosecutors who will be involved in your case. If you’re seeking Springfield traffic ticket representation, Springfield Traffic Tickets has handled thousands of them. You can contact us for a free consultation. You can also simply submit your ticket information to us and an attorney will review it and contact you to go over your legal options. 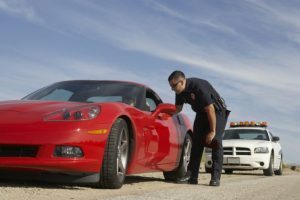 The attorneys at Springfield Traffic Tickets will give you the traffic ticket representation in Springfield that you need, and can even appear in court on your behalf. Often, it’s as easy as sending us the information, and allowing us to take care of the rest. 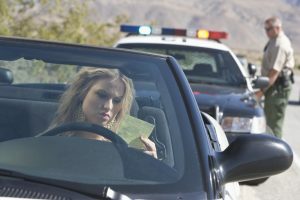 If you require traffic ticket representation, Springfield Traffic Tickets are the attorneys you can rely on.